Our business is largely based on the reviews and testimonials from our current and past clients. 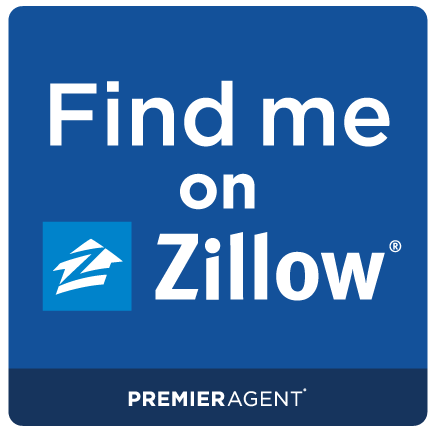 To see all of our 5-star reviews, please find us on Zillow! Zinta and Rob were invaluable resources to my wife and I when we purchased our first home in Falls Church. They are knowledgeable and caring. They take the time to listen and answer our many questions. They are patient and attentive with first time home buyers and they have a network of professionals that helped us before and after the purchase. It’s difficult to image better a better real estate team in NOVA. I would recommend Zinta and Rob to anyone. "Zinta, you have been a true blessing to us at a very difficult time in our lives... You are truly the very rare exception to your trade. You are professional, compassionate, hard working, responsive and always had our best interests in mind... We sincerely appreciate your efforts and thank you for making what potentially could be a difficult and frustration process go very smoothly. We will certainly recommend you to anyone selling a home in the future..."
"Zinta is amazing! Thanks for the referral!" "We are really enjoying the house, especially Will. He really loves all the room he has to run." "We are loving, loving the new house. I mowed the lawn for the first time this weekend and loved it, that is how much we are loving the house. Thank you for all of your help...!" "Thanks again for all your help -- 10 days and 5 offers -- you rock!!" "We love the house! No buyer's remorse! Thanks for all your hard work." "My particular experience was a very unique one-given today's economy and mortgage meltdown. When you are in a situation like mine was, you better have a grade 'A' realtor on your side. I told her what type of house I was looking for and she got it right. I told her what price I was looking for and she got it right. Zinta was able to negotiate a great deal for me that included a very generous seller's assistance package. 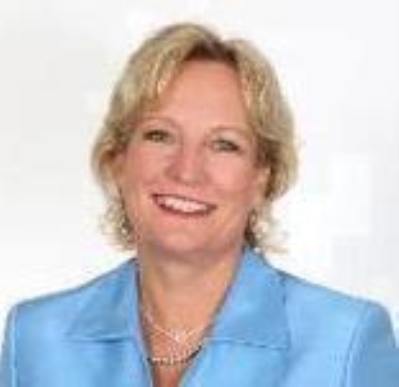 Her great negotiation skills can be credited to her 20 years of experience and her expert knowledge of real estate. Zinta has earned my respect and she will be my Realtor for LIFE. I HIGHLY recommend Zinta for all your real estate needs!!" "Zinta worked with us to purchase an investment property in Alexandria and the entire process was a pleasure from the first time we went out with her. She knows the market, helped us find an appropriate investment in the right location, expertly handled the negotiation process and stayed with us beyond the closing table to help us land a tenant within a week of turning the property over to her. Whether you are new in the real estate market or a seasoned participant, Zinta gives invaluable service from beginning to end." "I found that my experience with Ms. Rogers in the purchase process to be most pleasant with very little stress. I credit this to Ms. Rogers' professionalism, and knowledge of the market and loan/lender industry. Additionally, Ms. Roger's recommendation for a lender as well as a moving company made the overall process extremely stress free. What I found, however, to be Ms. Rogers' best attribute is her patience, great personality and sense of humor which all contributed to minimizing the often stressful event of a home purchase. I would and will recommend Ms. Rogers to anyone seeking assistance in a home purchase." Zinta is an extremely knowledgeable about the real estate market in the surrounding DC area, is patient, honest and knows how to get the best price possible. We were in the market for a house back in 2012 and Zinta helped us with our initial search. She came to our apartment, walked us through the process, gave us all the details and was very upfront with what to expect. In 2012, my husband and I realized that we still needed to save money to afford the home in the location we wanted. Press forward 2 years and we gain contacted Zinta because we knew we could trust her to be timely, helpful and be an honest broker. Zinta is personable and downright a nice person. She even bought our little boy a gift (a very thoughtful gesture). Zinta and her husband Rob, who frequently came along to open houses and showings, were very patient, responsive as we searched all over the Arlington market for the home that was spacious enough yet was within our budget (and that is a hard find in Arlington). She answered e-mails quickly and spoke with on the phone after hours. Needless to say, Zinta came through and we are happy to report that we truly found our dream home. We really enjoyed working with Zinta and Rob and our two year old still asks for her. Anyone looking for a house in the DC area, please make sure you at the very least consider Zinta. You won’t regret it! Thank you so much for all your help Zinta and Rob! Zinta is a great agent. She is knowledgable, dedicated and hard working. She goes out of her way to make sure both the house buying and selling experiences are as smooth as possible. In our experience of selling and then purchasing a newly constructed house, her expertise was truly appreciated. As the new house was being built, Zinta asked all the questions that we never knew to ask, and she made sure she stayed on top of the different stages of construction. We would highly recommend Zinta to anyone looking for an awesome agent. Zinta is a true professional. Her knowledge and expertise in the real estate field are top notch. We had difficult home to sell; with Zinta's marketing ideas and perseverance she got us top dollar! There are a lot of realtors out there but, Zinta is the only smart choice.